Financial rewards are meager — if they exist at all — for those who serve with the Salvation Army, but riches pour in almost every day. 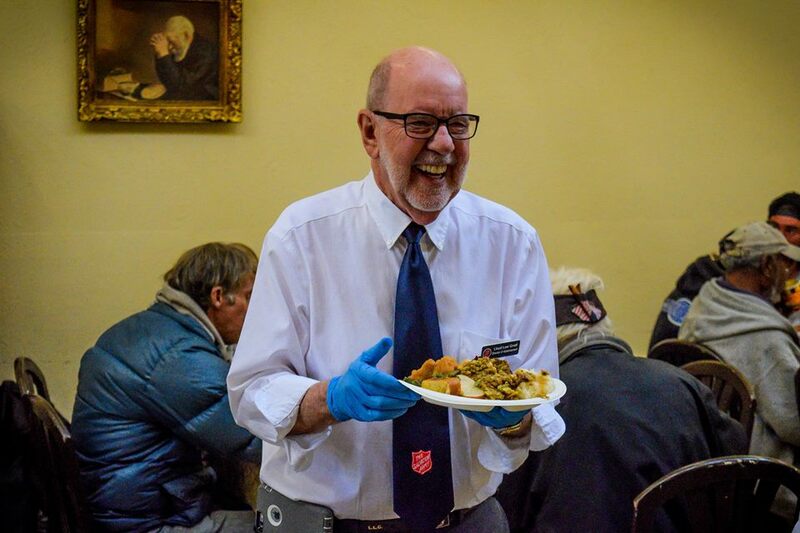 Our streets are teeming with people to whom life was unkind, unfair or inattentive until “the Army” intervened with food, shelter, clothing, money, treatment, education, employment assistance, affection and whatever else might be needed to restore hope. “I’ve volunteered as a Red Kettle bell ringer over the holidays for a lot of years, and each year I’m approached by five, six, maybe seven people or more who say, ‘the Salvation Army saved my life,'” said John Laughton, board chair for the Monterey Peninsula corps, based in Seaside. That’s not just melodramatic rhetoric. About 700 people gave their time to the Salvation Army as bell ringers last year, according to Lloyd Graff, director of advancement for the local headquarters. Another 200 volunteered in other capacities. And, a curious thing about officers like Maj. Bradley and Bradley: Their paydays tend to get smaller as they move up the ranks and accumulate more responsibilities. If it is, they’re working for the wrong organization. Of all of the nonprofits in the world, the Salvation Army might be the most philanthropic, using only 3-5 percent of the money it raises for administrative costs. 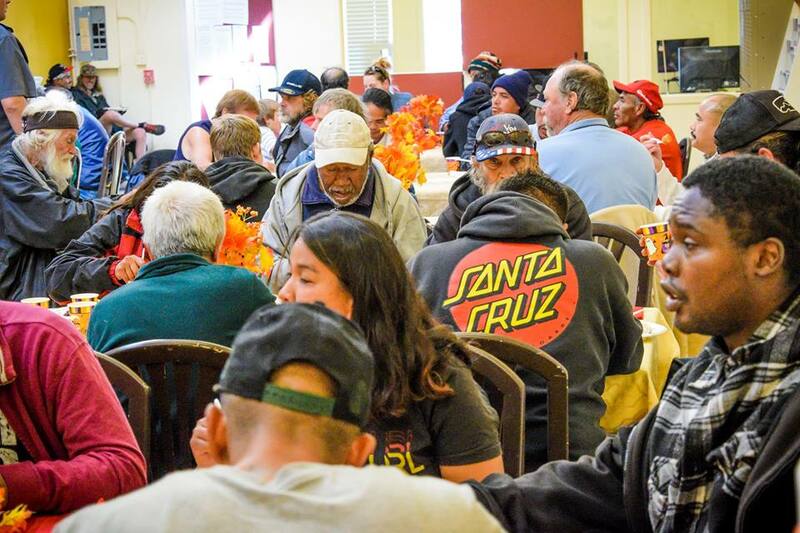 The Good Samaritan Center, which opened in 1995 in Sand City, is an oasis for the homeless and financially strapped, a day center that provides on-site breakfast and hot lunches (plus daily hot lunches at the Naval Postgraduate School), takeout food boxes, shower and laundry facilities, lockers for personal use, phones and fax machines, mail service for business, a computer room for job searches, career counseling, rental and move-in assistance, PG&E utility assistance, homeless case management, drug and alcohol services, spiritual counseling, and day labor services. The Child Development Center offers preschool for children, providing learning experiences “in a loving and supportive atmosphere,” including art, music, science, dance, and dramatic play through education and recreational activities. It also offers affordable after-school programs for youth in grades 1-6 (ages 6-12). Transitional housing (up to 24 months) is available through Casa de Las Palmas and Phase II, and short-term housing (up to 90 days) is offered at the Fredericksen House, providing a safe environment and an opportunity to gain stability for homeless families with children. Clients at these facilities receive case management, plus workshops on budgeting, parenting, job skills and other life skills. Spiritual programs at the Salvation Army’s nondenominational church include Sunday school, worship services, adult Bible study, children’s chapel, community and Christian camps, teen youth group, prayer meeting, recovery meetings, and youth night. As commanders of the local corps, the Bradleys oversee all of the above. For their service, they are provided with a residence, a vehicle, and, every two weeks, a humble cash allowance. “We serve as pastors, business administrators, techies, gardeners, janitors, and whatever else needs to be done. We wear a lot of hats,” Steve Bradley said. 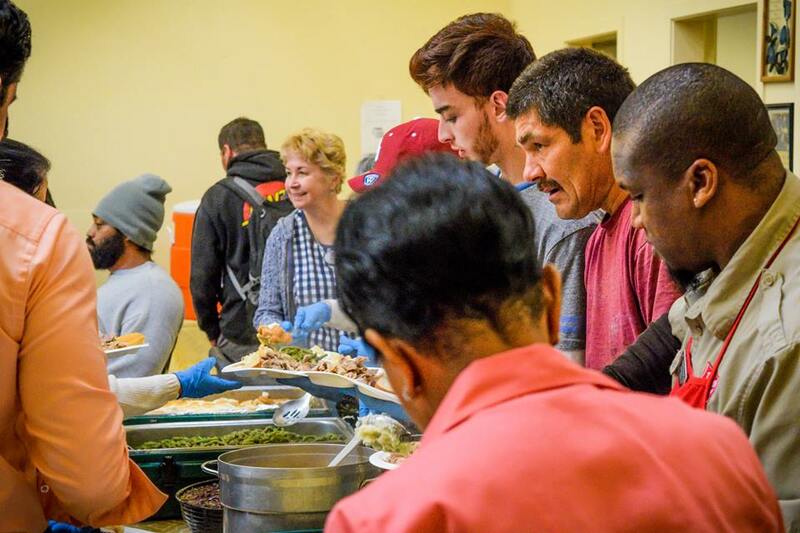 The impact of the Monterey Peninsula Salvation Army, which was born in 1895, also quietly reaches beyond the local community. Volunteers from all over Northern California, including the Monterey area, have tirelessly assisted at disaster sites over the years (including, most recently, at hurricane-ravaged Houston, Florida, and Puerto Rico. They also were present as the 2016 fire devastation of Big Sur, and fires in Washington and Oregon. The movement is in perpetual need of volunteers, donations and other support from the community. The next major fundraiser, Monterey’s annual Red Kettle Kickoff Luncheon (which raised $156,000 last year), is scheduled for Nov. 14. Call 831-899-4911 or visit the website at www.tsamonterey.com for more information.